Writer and actress Ashly Burch joins me and Kirk on today’s Kotaku Splitscreen to talk about what it was like to play Aloy, the lead character of Horizon Zero Dawn. First we talk about the games we’ve been playing (Rock Band VR and Cosmic Star Heroine) before leaping into the News Hour, with stories on PlayerUnknown’s Battlegrounds selling a million copies (14:59), Star Wars: Battlefront II’s first trailer (17:34), and Scorpio specs (19:27). 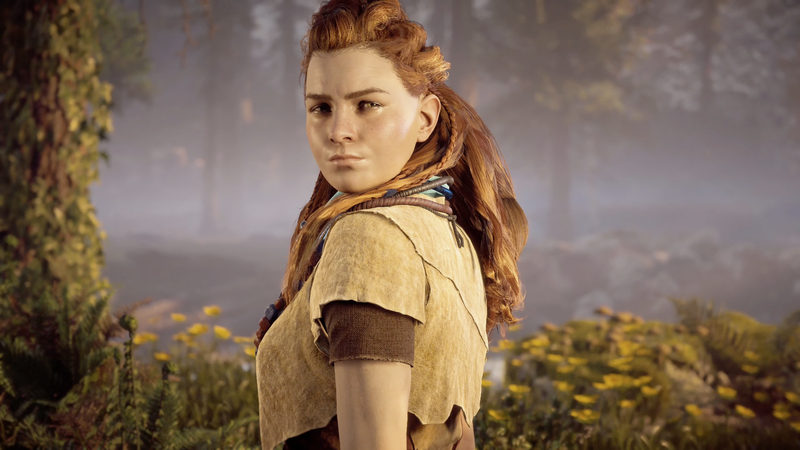 Then Ashly comes on to talk about voice acting for Horizon, perfecting the voice of Aloy, and how her character has the most badass video game hair of all time (29:34). We close things off with some listener mail about video games changing after they launch (1:04:38). As always, you can find us on iTunes and Google Play. Reach us at splitscreen@kotaku.com with any and all questions, requests, suggestions, and fan-fiction.